Nefarian really, really loves experiments—specifically mad experiments. He loves them so much that he’s had himself re-animated and is now back from the dead, fully ready to resume his twisted work. 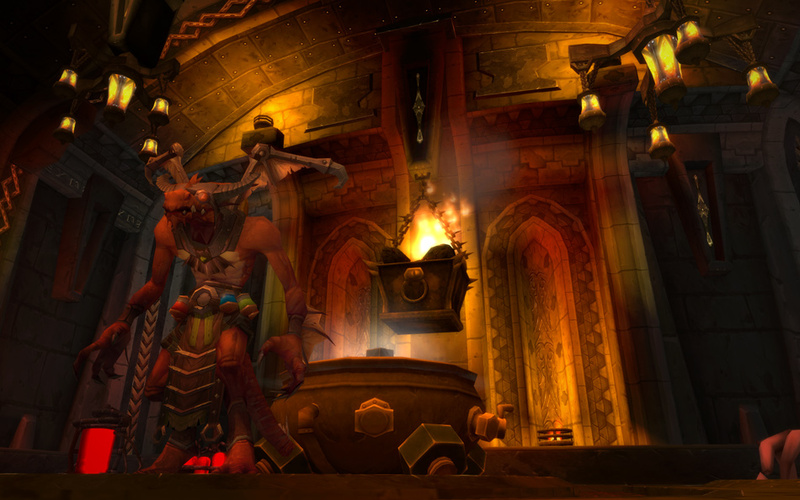 Being a very goal-oriented dragon, he’s outfitted another secret laboratory deep inside Blackrock Mountain, complete with sparking lightning coils, vats of questionable substances, and the sounds of draconic agony. Nefarian spared no expense in decking this place out with all the tools, materials, minions, and victims he needs to succeed. He even had his pad tricked out with amazing Dark Iron technology (Hint: It’s not a sound system, though that would be totally sweet). In Blackrock Mountain: A Hearthstone Adventure you can follow Blackwing’s descent into his vile Hidden Laboratory and brave the horrors of his hideous experiments to recruit some of Nefarian’s most useful minions for your collection. 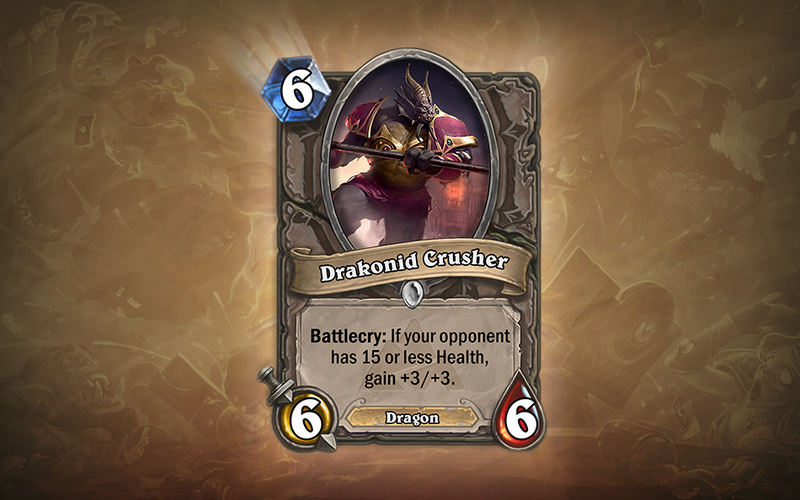 In a given dragonflight, not all dragonkin are equally powerful. 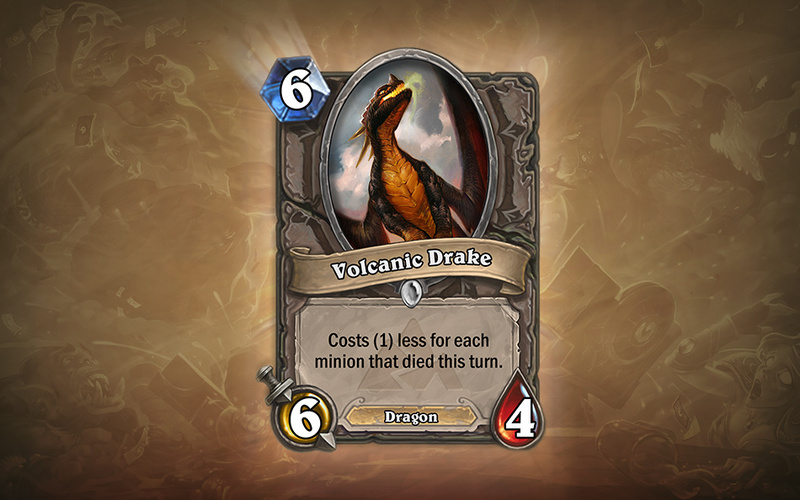 Drakes are younger dragons, and Nefarian keeps a bunch of these around to do his bidding. They do it all, including acting as guards, enforcers, mounts for favored allies (lookin’ at you Rend), cook, clean, do chores around the lair, and are really great at disposing of excess adventurers. They have a weakness for snacks, so if you have some tasty corpses handy, a drake will be your best friend forever. 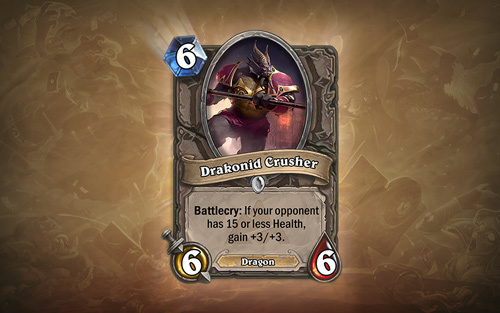 He’s a Drakonid. He crushes things. He crushes injured heroes really well. What more do you want? 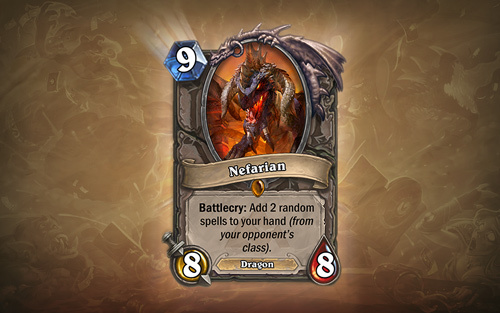 Nefarian, AKA, Blackwing, AKA Victor Nefarius, Lord of Blackrock. When he’s not smashing intruders with his sorcerous might, he enjoys long walks through his domain, the sound of victims sniveling in fear, and quality time on his throne. His family is known across the land for their wisdom, restraint, and humility. Psyche! 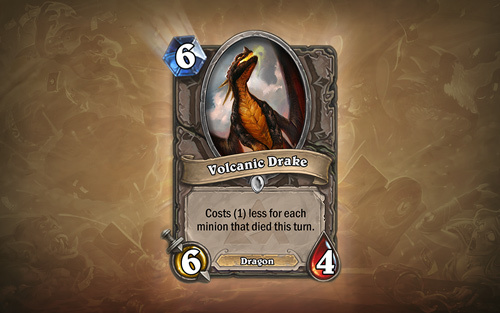 His family tree includes some of the most hideously evil dragons Azeroth has ever known, including his sister Onyxia and their father, Deathwing. They’re all pretty much the worst kind of awful, but true to his name, Nefarian is, well, nefarious. Not only does he have that being a huge dragon deal going for him, he’s also cunning and manipulative, as evidenced by his not-so-friendly rivalry with the elemental Firelord Ragnaros (probably because they’re both really terrible neighbors). Neighborhood watch? More like neighborhood watch your back! You need magic? Nefarian’s got magic aplenty, and he delights in using his enemies’ tools against them. Are you ready to face the traps, tricks, and tribulations Nefarian has waiting for you in his Hidden Laboratory? Ruin all of a dragon’s carefully crafted plans in Hearthstone’s second thrilling Adventure, Blackrock Mountain—coming soon!